Sounds like I have a lot of reading to catch up on…. I like Rachel Abbottt’s work, too, Cleo, and I believe I have you to think for making me aware of it. This one sounds like a a fine addition to the series, too. I like the dynamic between Douglas and Robinson, too, so it’s good to hear that’s a part of the story. I know that I have you to thank for telling me about this author’s books. Not that I’ve started the series yet, but I will. Eight books is not a big enough amount to scare me away and I do like my mystery series. I appreciate what you said about twists and turns and characters. I like the puzzle, but I also like series reading for returning characters. I don’t have to like all the characters, but in a series, it’s more important to me to like a few. Usually that is the crime solver. 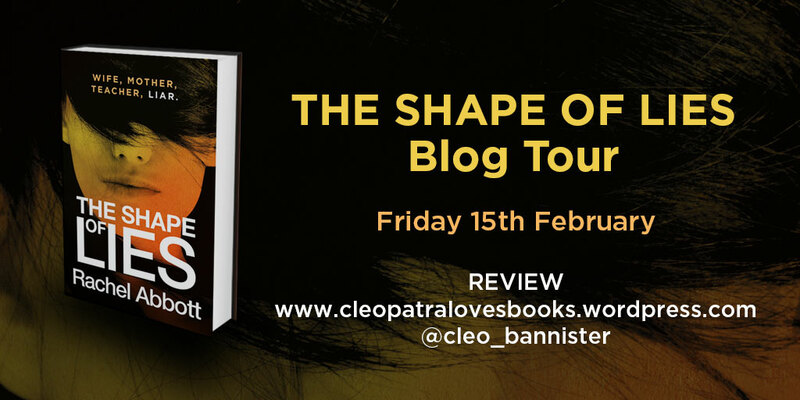 Looking forward to this one and the ones before it, Cleo! I have one Rachel Abbott book still waiting on my Kindle (The Sixth Window), and I can see I need to get to it. Thanks for sharing! I like to think about situations I come across in a book. I pause at some reactions the character’s make, and then I admit to myself that I could have made an even worse decision. Until I’m in their shoes….who knows. This sounds like a great read! Hi Cleo – unlikable characters and moral dilemmas are two of my favorite things about great books. I’m reading Manhattan Beach right now and it’s chock full of that. 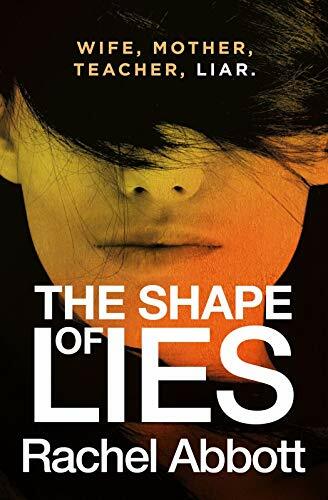 Glad to see your review of The Shape of Lies! I like your analysis of crime fiction in general here-so true!